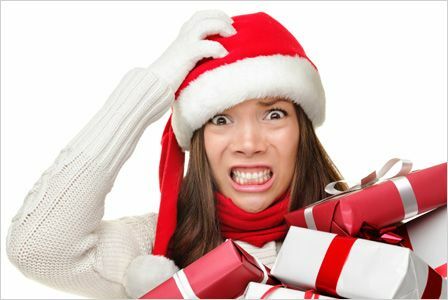 With less than 2 weeks until Christmas, you may be feeling the stress that so easily comes with this holiday: fighting traffic, finding a parking spot, wading through crowds, and waiting in lines can all wear away at your good will towards men and make you feel more like Scrooge than Santa. But it doesn’t have to be so, even if there’s no avoiding the mall. Maintaining your calm — and even enjoying yourself — is possible with the right mindset, starting with a reminder that how you feel in any situation is entirely within your control. That means no matter how big the crowd or how lousy the parking, you can unplug the grumpy voice in your head and have an entirely different experience. Read more about easing your stress here, compliments of the happy elves at Headspace Daily, and then embrace your Christmas shopping experience. And if you need some gift ideas, stop by Source in your travels. We’d love to help you pick out a great gift for that special someone. Source Office Furnishings — Making Your Office Work Better!